Manufacturer of solid-brass architectural hardware & bath accessories: flush & surface bolts, door pulls, window & cabinet hardware, hinges, catches & latches & more. Manufacturer of artistic and hand carved period hardware. 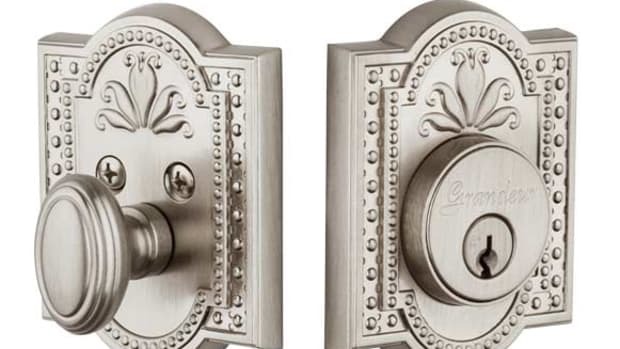 Designs includes a vast array of architectural and decorative products such as cabinet knobs, latch pulls, levers, finials and more in a variety finishes including verdi bronze, cobalt, oil-rubbed bronze, satin brass, satin nickel and many other options.